With a simple design, this quilt is quick and easy, but looks great. 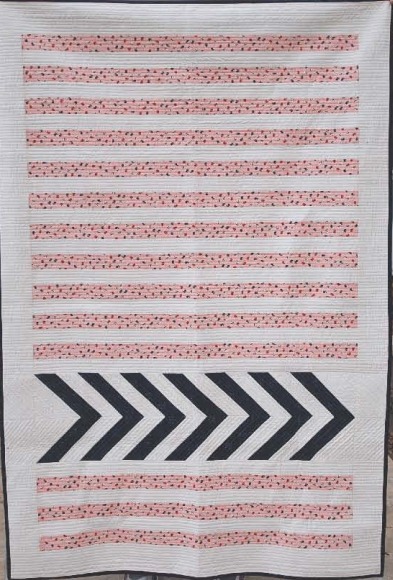 For her quilt, Sandra used fabrics by Cotton and Steel and RJR Fabrics. 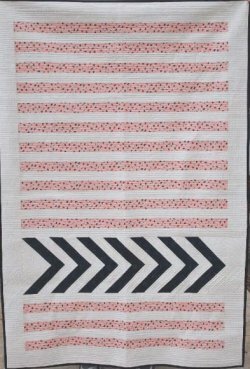 Add a crosswalk quilt to your pattern collection today!